Welcome to the very first month of Kim's 12 Months Of Metal! We've teamed up with Make It Kim to share with you an overview of all the top tips and tutorials she has shared over on her Instagram during January, focusing on basic cutting and texturing. In this blog post, you will find all the tools and supplies you need to join in with the challenge. In part 1 of Kim's 12 Months Of Metal, Kim explains the various metals you can choose for your jewellery designs. Throughout the project, Kim uses 0.5mm copper sheet to create basic textured earrings. The video also shows how easy it is to score a line or design onto metal sheet using a scriber - with the help of some masking tape. Find out more about cutting metal with shears , along with basic safety advice such as always wearing eye protection! Check out our anti-mist safety goggles here. 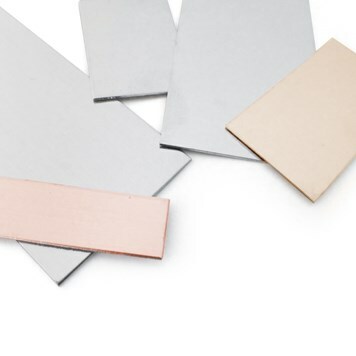 Choose from our selection of metal sheet for your jewellery designs, including copper, brass, sterling silver, bronze, gilding, 9ct gold and eco-friendly sheet. 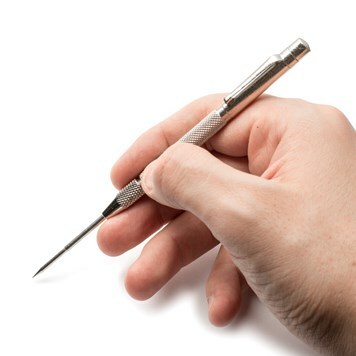 A scriber is a brilliant tool for silversmiths to score marks and draw designs onto metal sheet. This is much better than pen and pencil marks which can wear away as you grip your work. 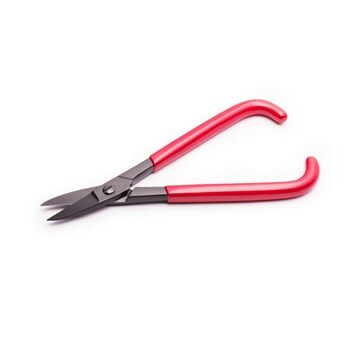 At Kernowcraft, we offer straight metal cutters also known as tin snips or shears. They are made from hardened steel and are perfect for cutting sheet, wire and 'pallions' from solder strips. Kim shows you how you can file your edges with the use of files, sharing the types of files you can choose from and the best technique to use them. 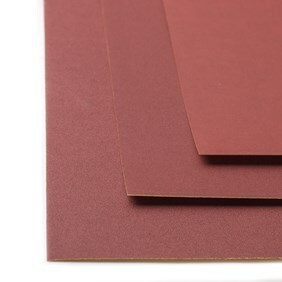 Kim also explains how to use wet and dry sanding sheets and the grades you can choose from. 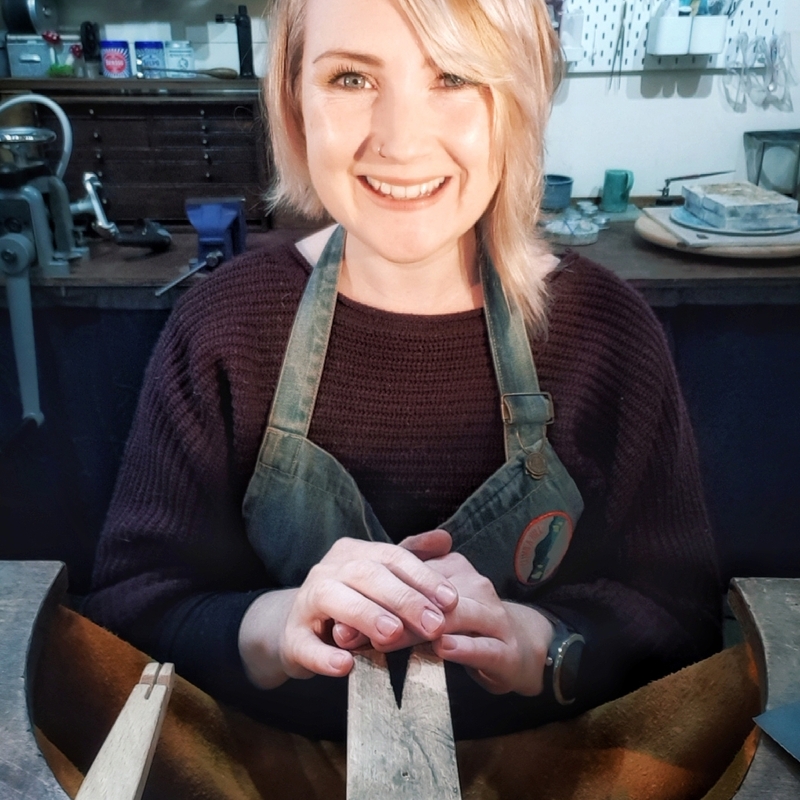 Kim: "Sanding and filling are often the 'boring bits' that people skip or stop doing before the piece is ready but they by far make the biggest difference to your finished piece!" One of the easiest and most popular ways to impart texture onto metal, is with metal hammers. There are two main types, ball pein hammer which has a rounded end and leaves dimpled marks and cross pein hammer which is wedge-shaped and leaves linear marks. Always hammer on a steel block to get defined texture and don't hammer your fingers! 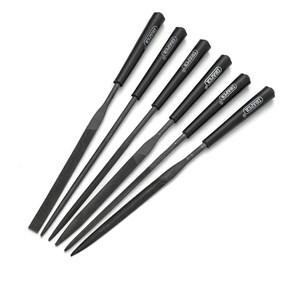 At Kernowcraft, we offer this fantastic set of six needle files including tapered round, warding, flat, square, triangular and half round files. Wet and dry sanding sheets are used to roughen and clean metal, removing any unwanted scratches or files marks to ensure a fine surface ready for polishing. 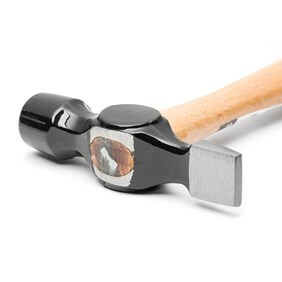 A bell pein hammer is great for beating metals to achieve a beautiful texture. It's also great to use with doming punches and a doming block to create curves and domes in flat metal. A cross pein hammer, also known as a Warrington hammer is great for creating a bark-like texture on your designs. It's also brillliant for using with punches and stamps. Once you're happy with the texture, it's time to put a hole in your design. Kim shows you how easy it is to do this with traditional hand tools but you can also use a Dremel 4000 Multi Tool to create holes quickly. This video also shows you the techniques you can use to polish your jewellery, such as using garryflex sanding blocks and explains the types of coarseness available. Other quick ways are using a brass brush or metal polish. Kim: "When you make your jewellery shiny, it will highlight any scratches, marks or imperfections. If you notice unsightly marks, either go back to your sanding or consider a matt finish which helps hide any imperfections. I'll cover matt finishes later in the month but rubbing your piece with very fine wet and dry (emery sanding paper) is a quick fix." You can choose to buy earwires or make them yourself! Kim shows you a really quick way you can make a matching pair using wire - all you'll need are some round nosed pliers. At the end of this video, you will see the end result of making some beautiful earrings! The Dremel 4000 Multi Tool is one tool you can't be without in your workshop! Despite its small size, it has endless possibilities for your jewellery designs. Use it for sanding, carving, engraving, cutting, grinding, cleaning and polishing. 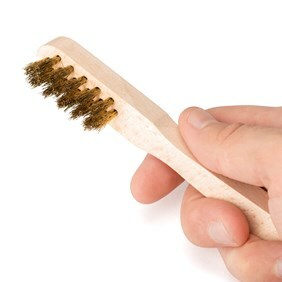 The brass brush is great for achieving a quick fix for polishing. Wet your brush and give your jewellery a scrub for a shiny and satin finish. 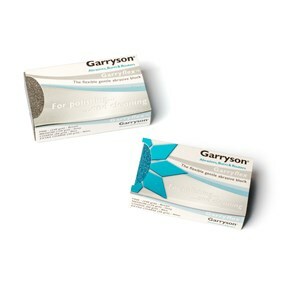 Garryflex sanding blocks are made from resilient rubber impregnated throughout the gentle abrasions. They are perfect for gentle sanding as Kim shows. 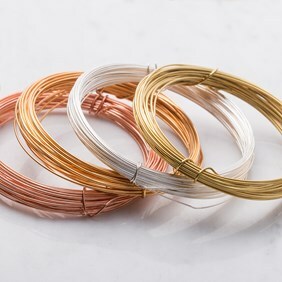 We offer a large range of metal wire for your jewellery designs. Kim shows you how easy it is to create your own earwires using wire and round nose pliers. A rawhide mallet is an essential tool in the jewellery workshop, used to shape and form metal without leaving hammer marks. Kim shares insight in using the rawhide mallet, and how you can condition and soften it to get started, although this is not essential. 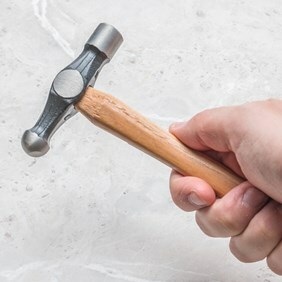 The hammer is made of compressed rawhide and it will feel hard as wood when you first start using it but will soften with age and change shape depending on your working style.